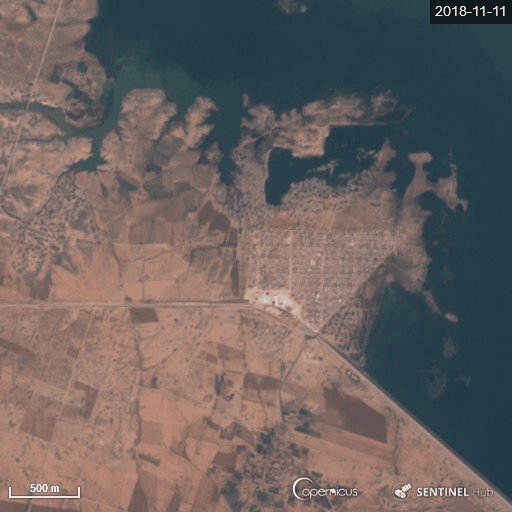 ISIS’s efforts to control dams in Iraq and Syria are just the latest in a wider conflict over water. 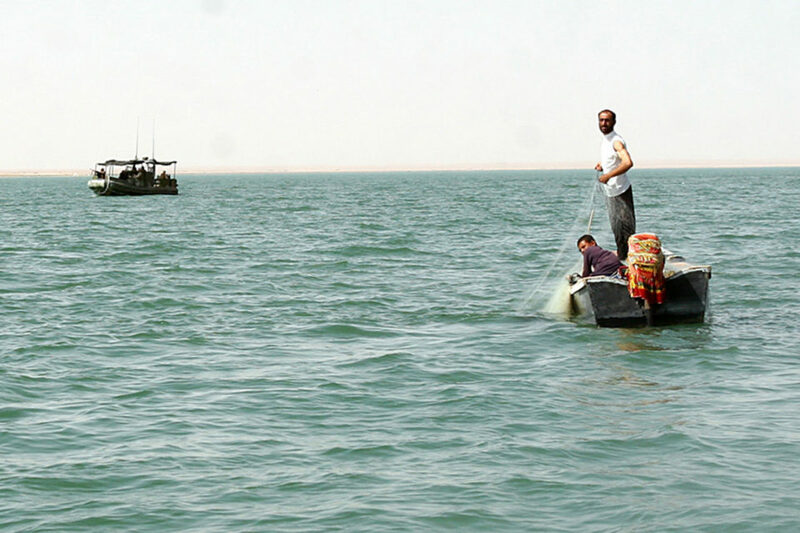 HADITHA DAM, Iraq, (Sept. 16, 2007)  Iraqi fisherman pull in their nets after being warned by sailors with Riverine Squadron 1, Riverine Group 1, Navy Expeditionary Combat Command, in support of Regimental Combat Team 2, about the new temporary 24-hour curfew on the Euphrates River near the dam. 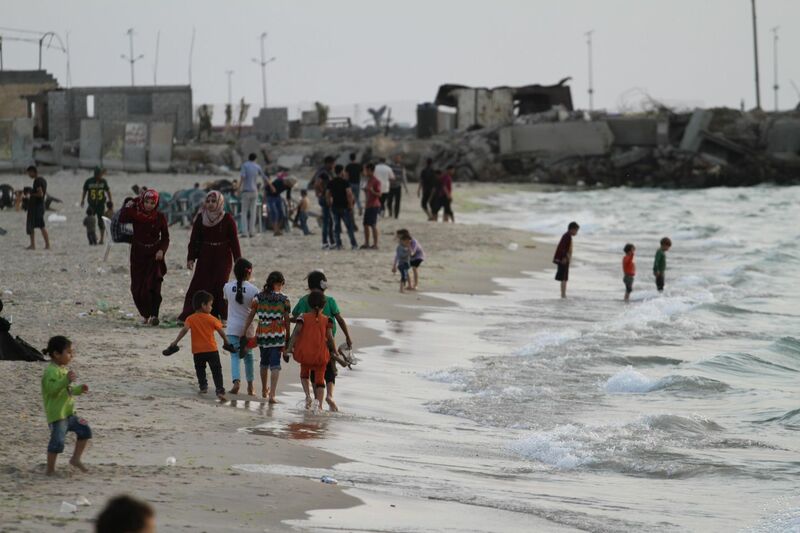 The regiment declared the temporary curfew on the waterway to stem the suspected increase of enemy activity on the river during the Muslim holiday of Ramadan. Official Marine Corps Photo By Cpl. Ryan C. Heiser.